Alex Gabbet is a retired police detective trying to find his old friend's missing wife and terminally Ill son but soon learns there's more to the case than he could have imagined. 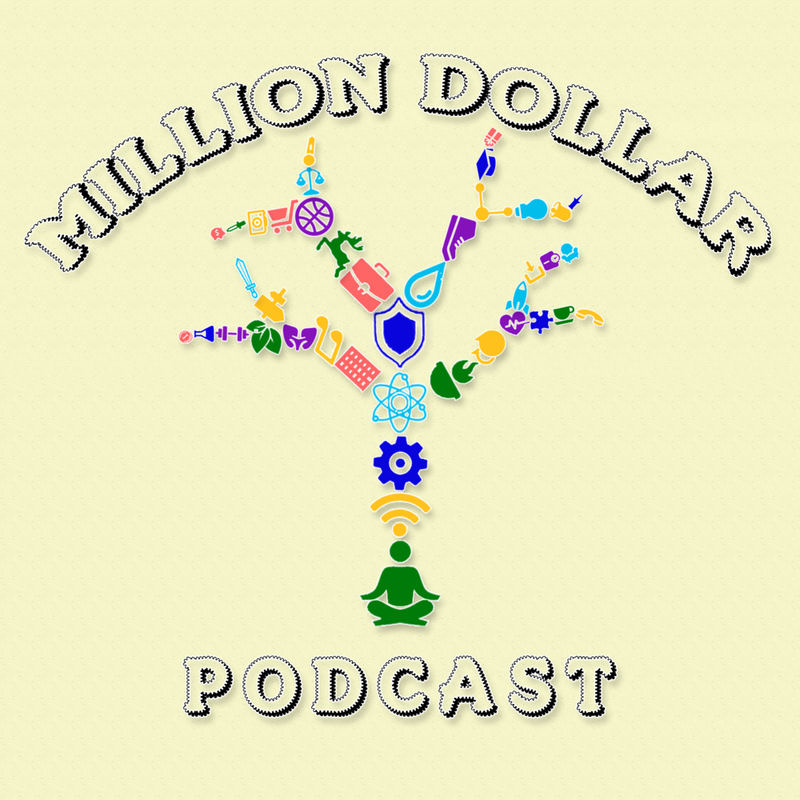 Join us for our first fiction podcast released every other Friday! Join Damien, Harley and Alex as each week, they take a random trope and each pull a genre out of a hat, and create a brand new synopsis on the spot! Join us for our first comedy podcast, releasing weekly on sundays! 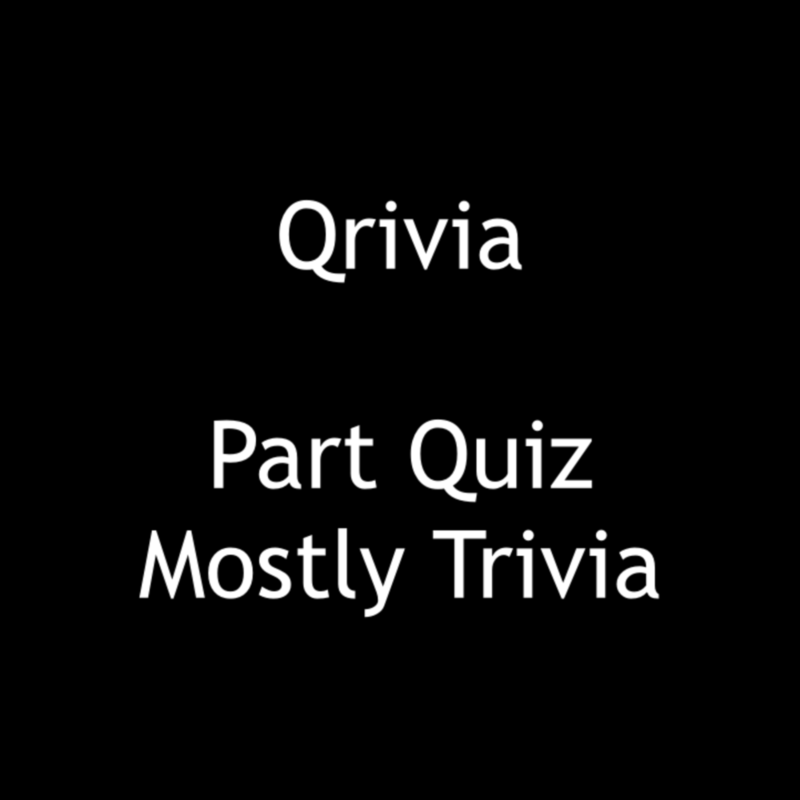 Qrivia combines fun trivia in a quiz format. Each week features a different topic and three difficulties. Presently on Hiatus.